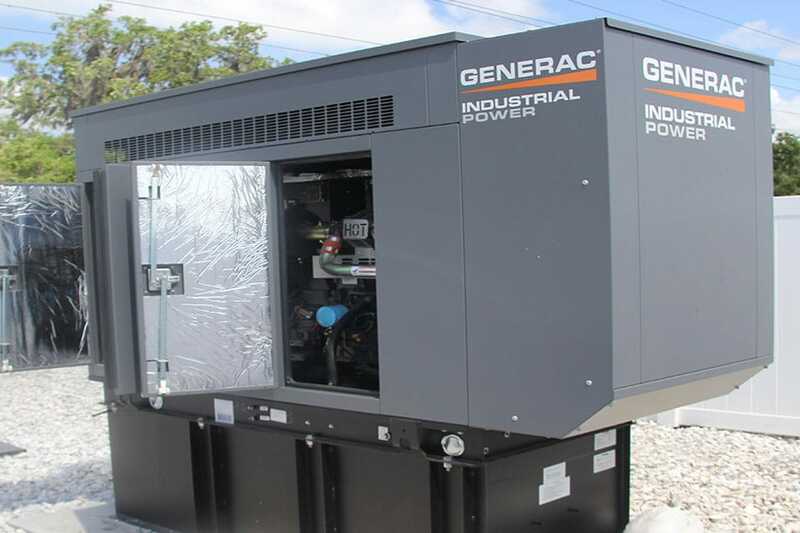 Home Generator Maintenance | Florida Power Solutions Inc.
Next to having oil and gas in your unit, the singular MOST important part of owning a generator is making certain that you are keeping the unit within routine manufacturer maintenance guidelines. Having a well-designed and well-maintained power system is your best defense against the next power outage, where we stand with you for all your home generator maintenance services. Each model has different maintenance requirements, so each is slightly different. But they all have the same basic idea which is to do mandatory test runs that basically turn on the unit, and let it run for a period of time typically around ten minutes.  Again, it is very important that you consult a professional like Florida Power Solutions to make certain that your generator service provider is conducting the tests properly and also that you are not endangering yourself or your family during the testing process. Routine Engine Exercise (Load Test): at least once a month! Now, it’s very important to do a load test as well as a field test checkup. You must bear in mind that running a generator exercise with no load is similar to testing your car’s transmission while it’s still on jacks. Until you put the vehicle on the ground, you are unable to tell if the transmission is functioning correctly, or if it’s just the engine revving. Make sense? 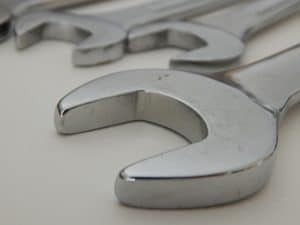 If after examining the list, you are not 100% certain to get the maintenance correct the first time (or second), contact a professional at FPS to set up an appointment for a service call or visit. Remember, keeping your generator properly maintained is as important as keeping gas in the gas tank! Don’t get left out in the dark …. or the cold! Contact FPS today.